Many people like to take care of their homes themselves. DIY jobs have become a popular way to fix things in your home, but when it comes to dustless tile removal, hiring an expert will be a better option. When you are thinking about removing your tile yourself, Here are three reasons why you should hire a tile removal company. There are a lot of youtube videos that suggest you can do things easily such as tile removing, but the process can be hazardous to your health. Dust can get on your carpet and furniture. The dust will be hard to remove once it hits the air. It can cause lung irritation and upper respiratory problems. Our tile removal company knows how to handle the health hazards and get the job done. Our Tile Removal in Mesa, AZ has specialized equipment that you can't find at your local hardware store. Instead of buying a jackhammer, let us use our innovative equipment to remove your tiles the proper way. Don't spend a lot of money. Our specialized equipment is up to date and is ready to take on any kind of tile. When you try to remove your tiles yourself, you can put your body at risk for an injury. Ceramic tile can get into your eyes and cause blindness. Pieces of broken tile are also sharp and can cut through your skin. Our tile removal company knows how to avoid those injuries. Don't put yourself in danger. Our tile removal company will do the hard part. 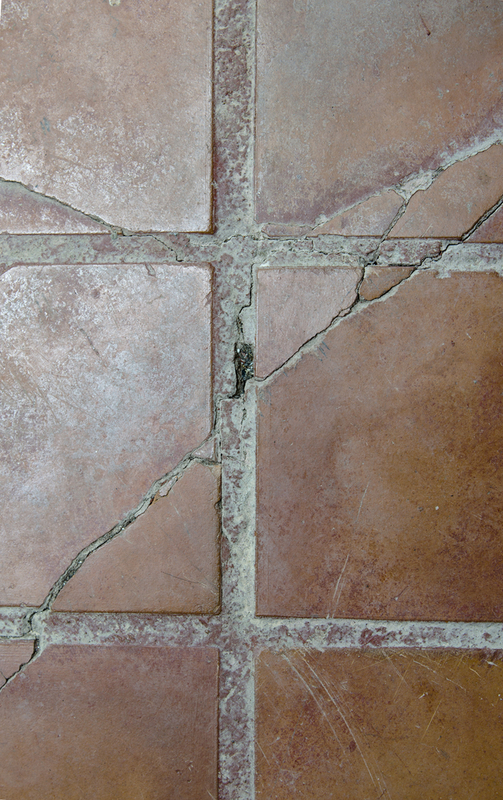 Hiring expert Tile Removal in Mesa, AZ is important for your safety and health. We have the experience you are looking for. When you use our tile removal service, you will have a piece of mind knowing that your house is still in one place.